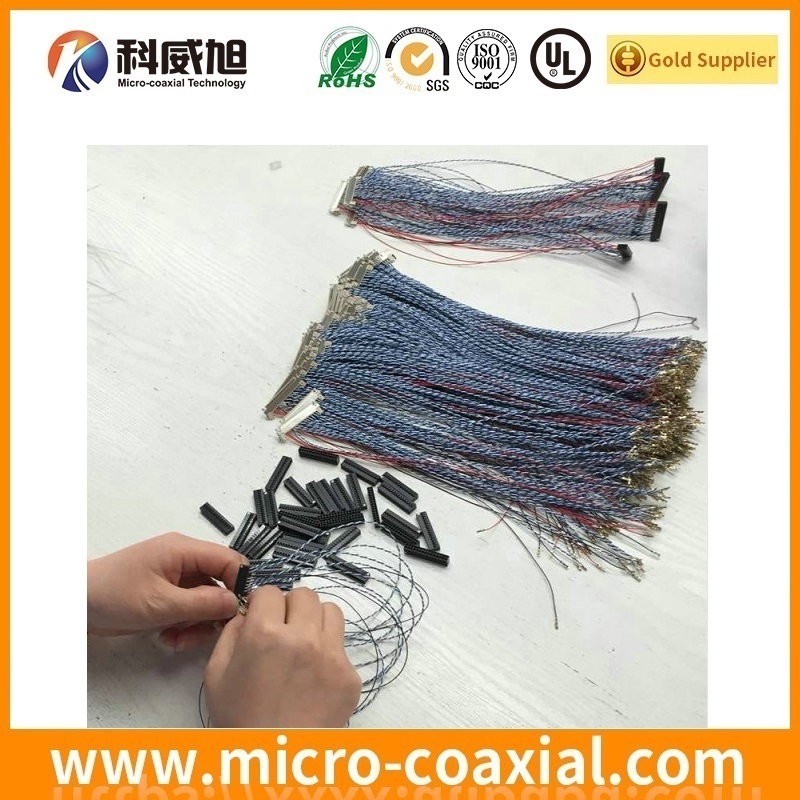 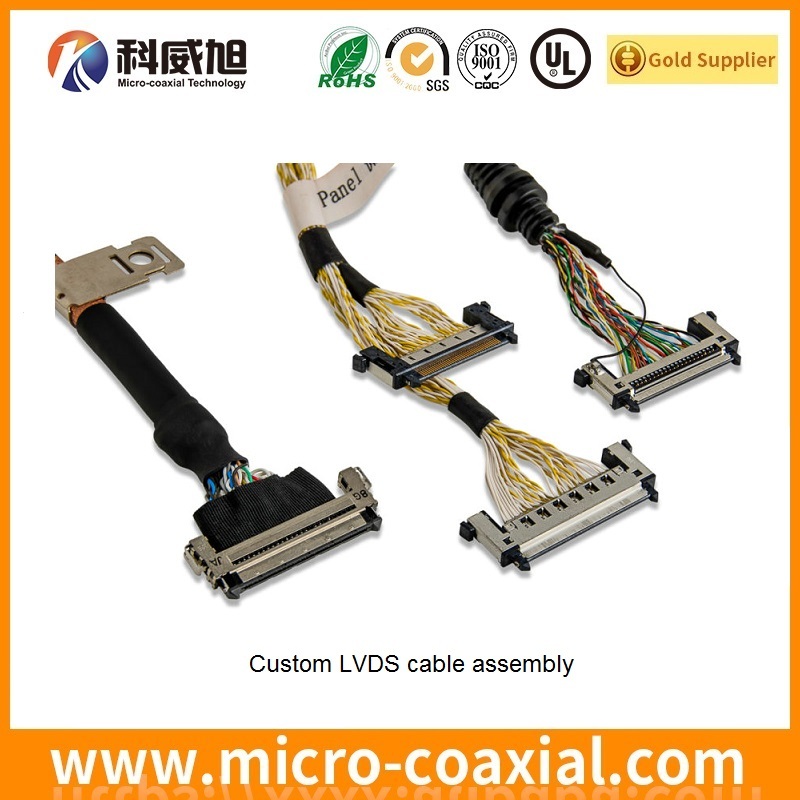 As a professional LVDS cable assembly factory, we are a LVDS cable assembly Manufacturer more than 18 years experience in LVDS cable assmebly fields. 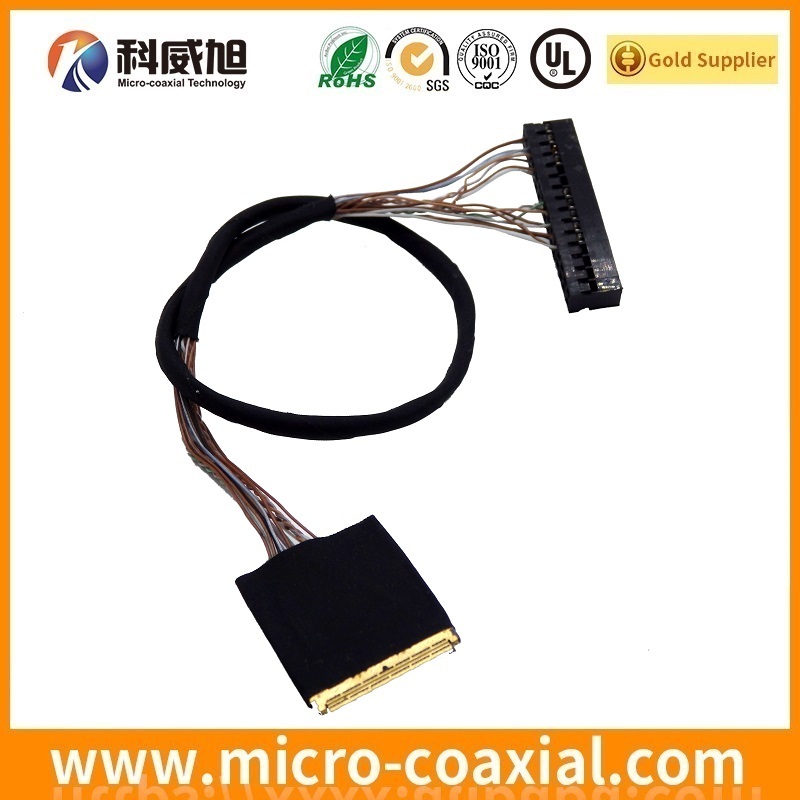 High-speed serial transmission such as LVDS, TMDS(HDMI), and PCI Express are widely used in applications in a variety of markets including the personal computer, TV, consumer device, copier and medical device markets. 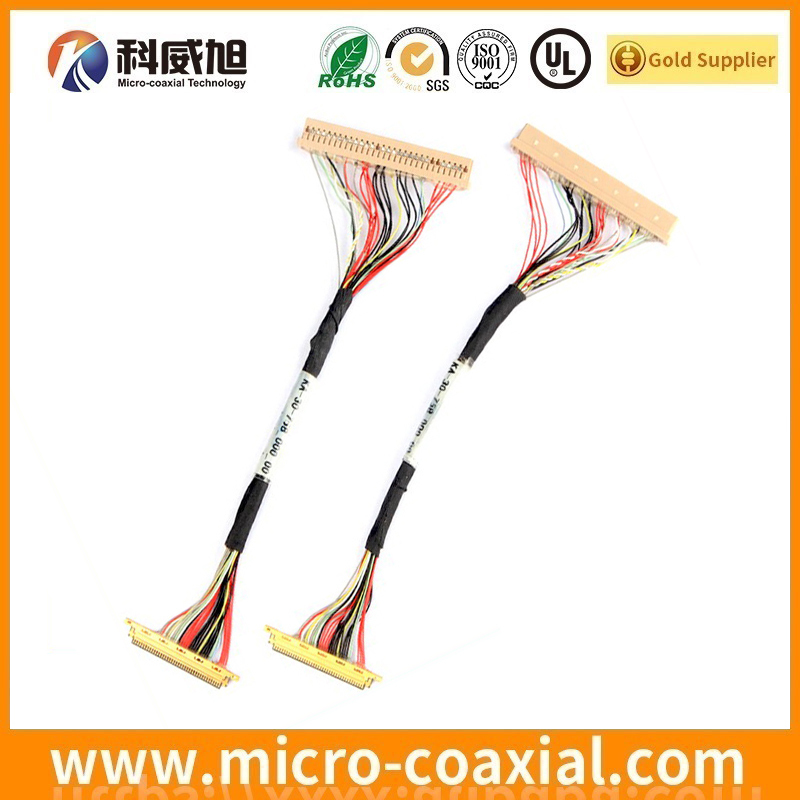 In these applications connectors not only need to have the ability to transmit signals at high speed, but they also must have the durability, ease of mating, and variety of options to respond to the demands all designs. 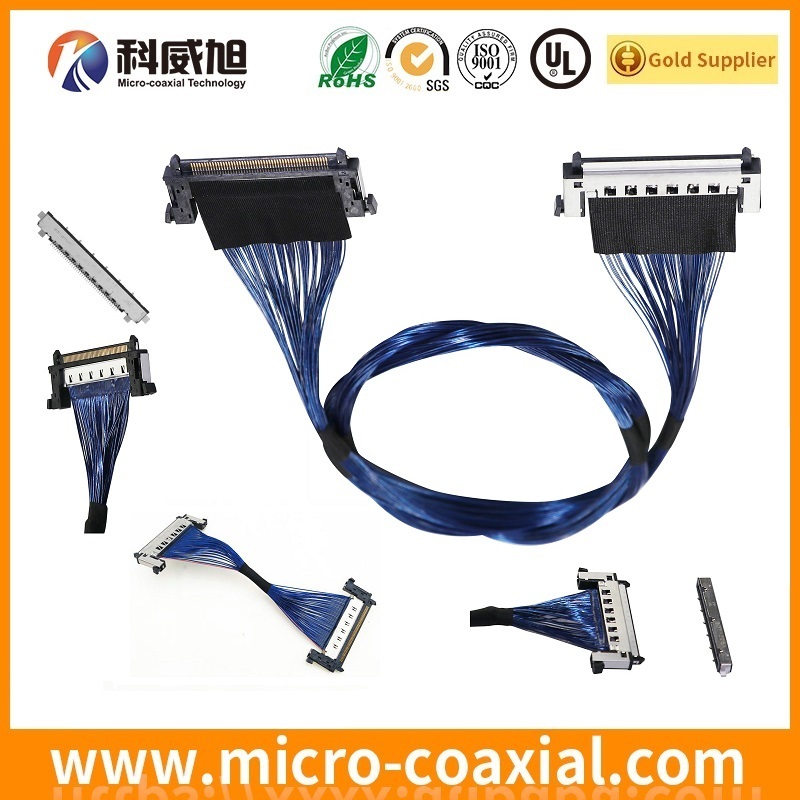 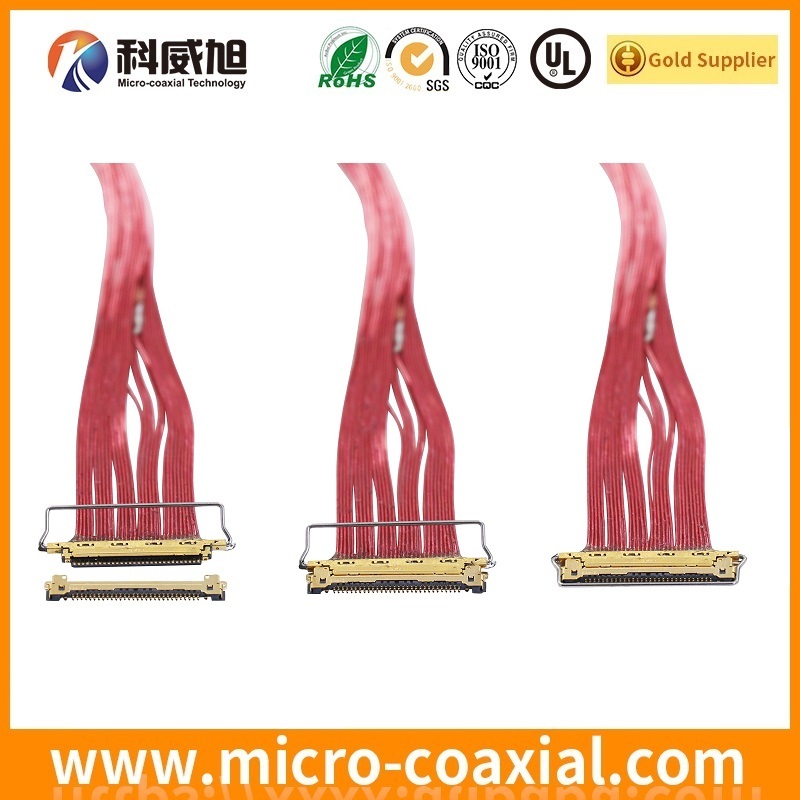 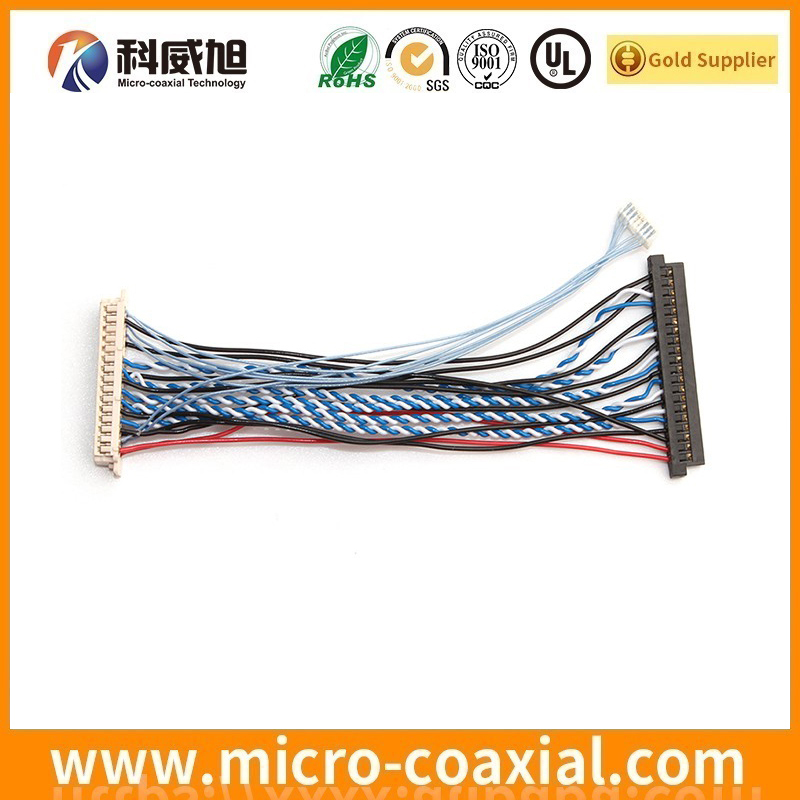 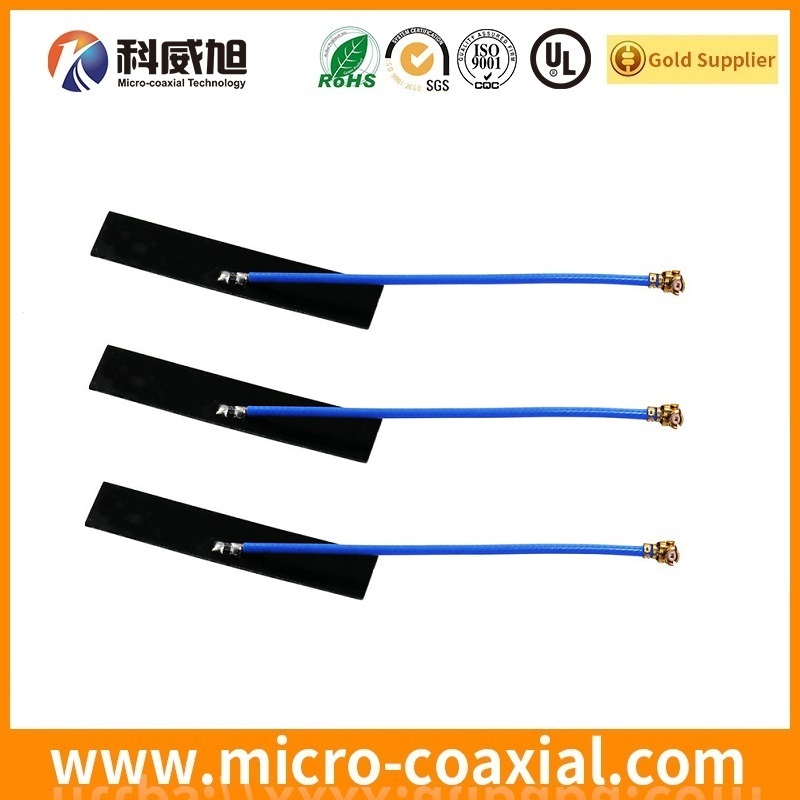 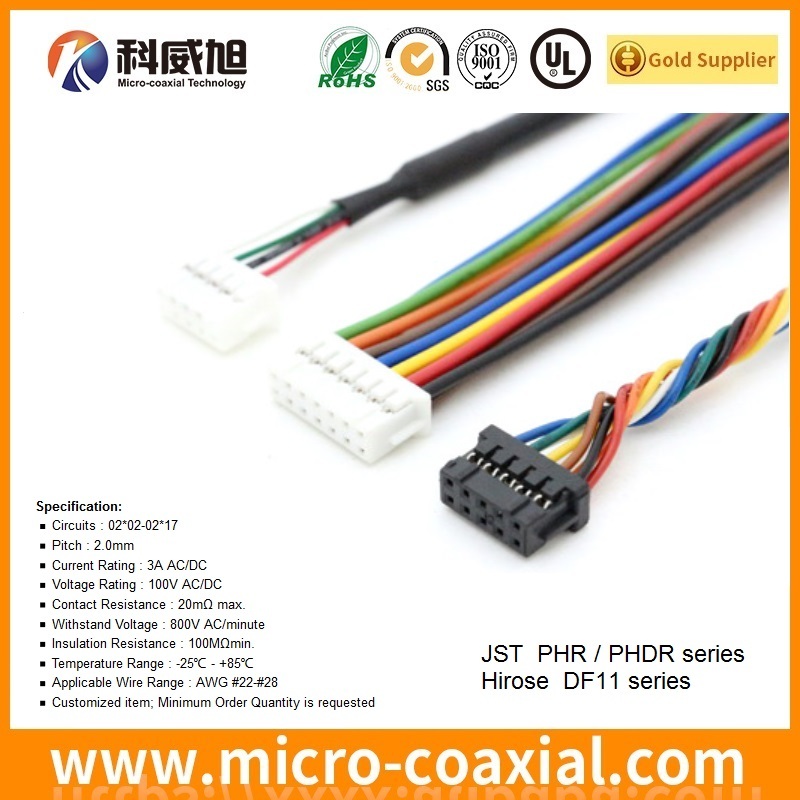 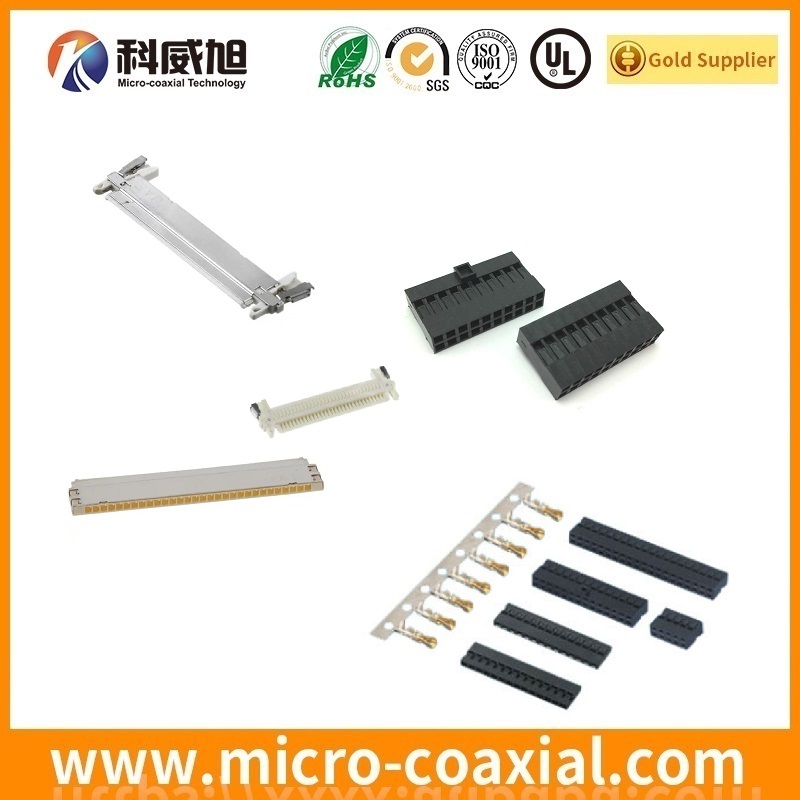 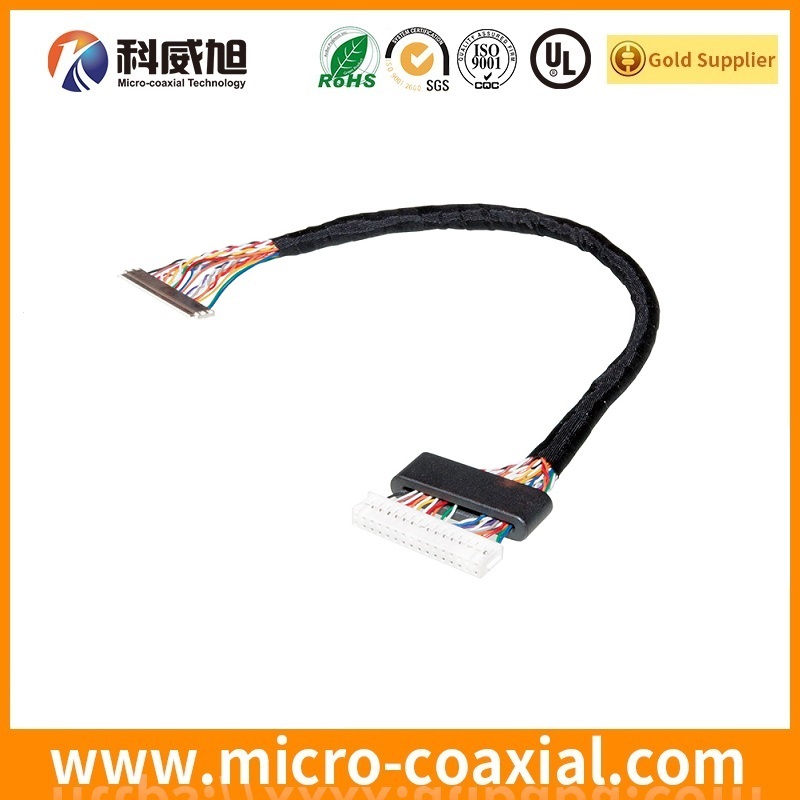 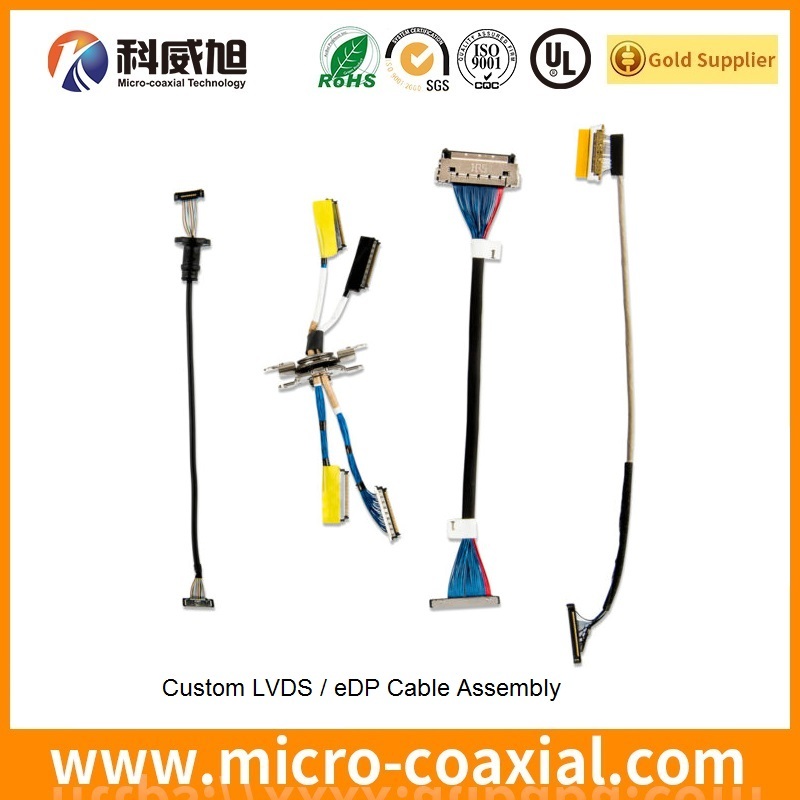 HRS DF11,DF13,DF14,DF19,DF20 lvds cable assembly is ideal connector series to meet these demands. 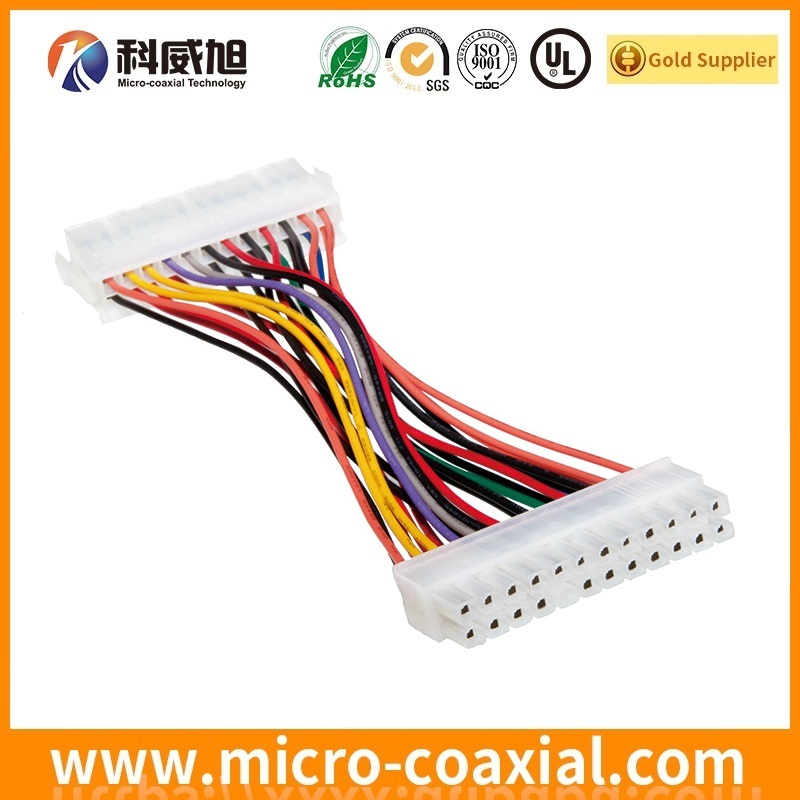 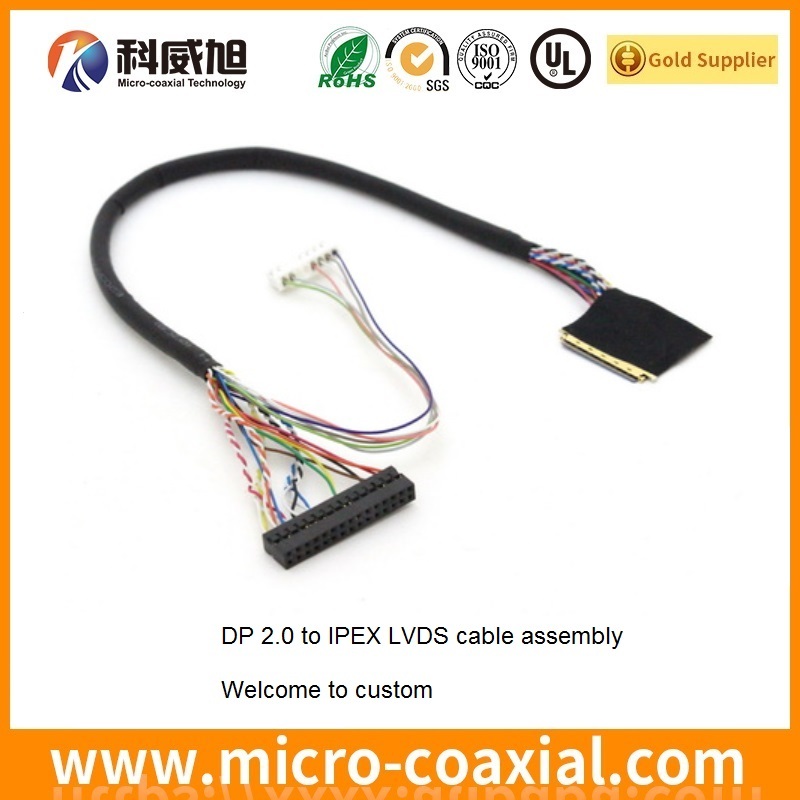 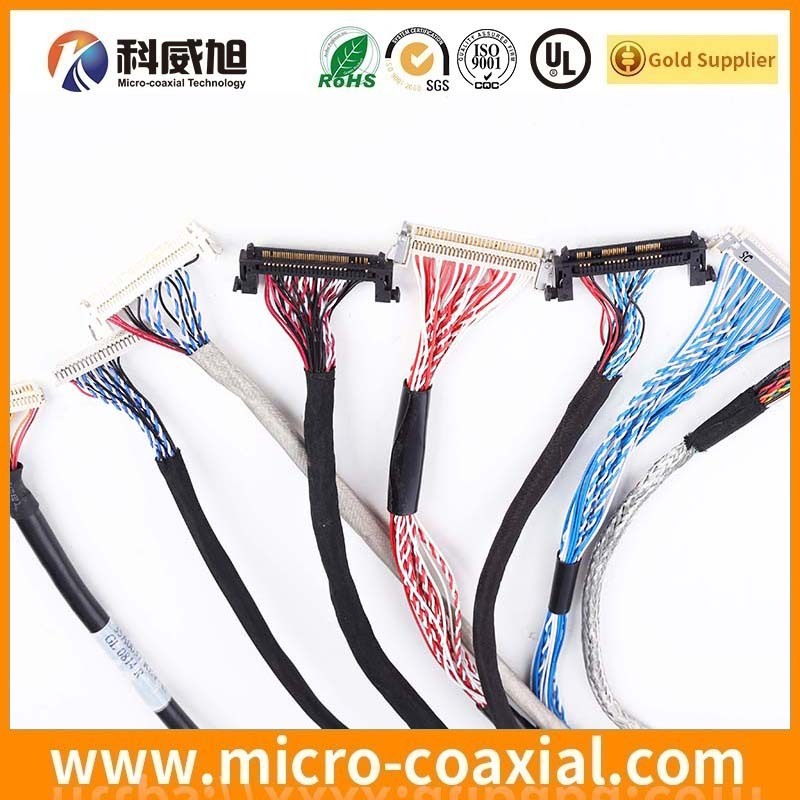 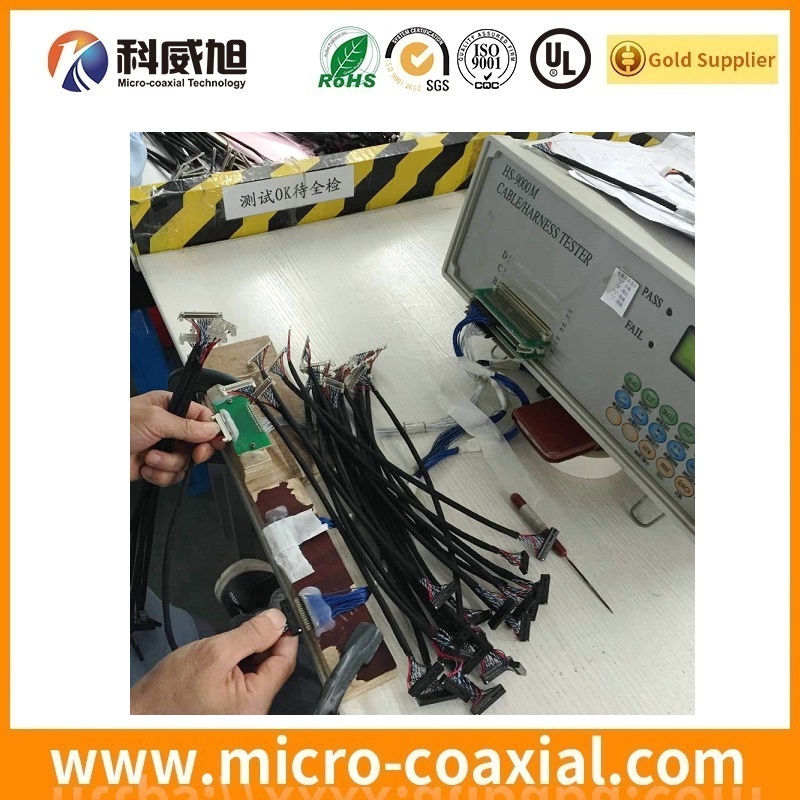 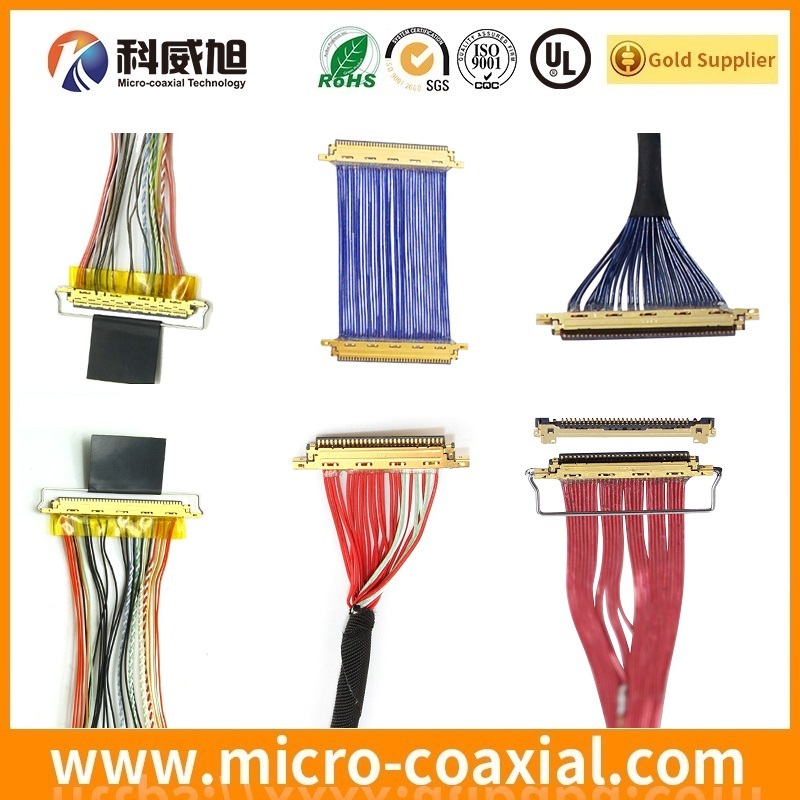 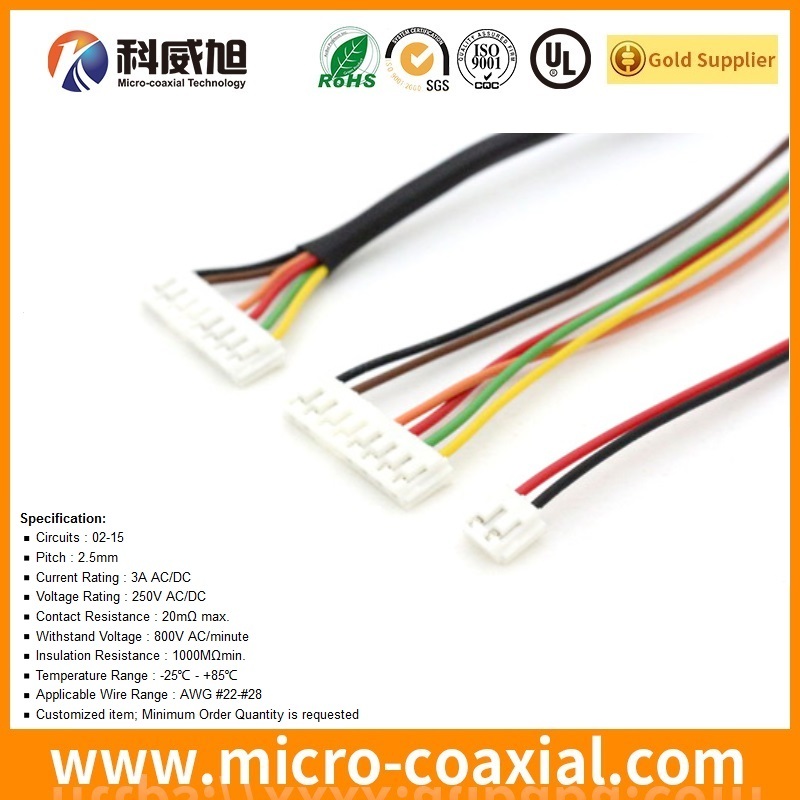 Custom LVDS cable assembly Manufacturer.